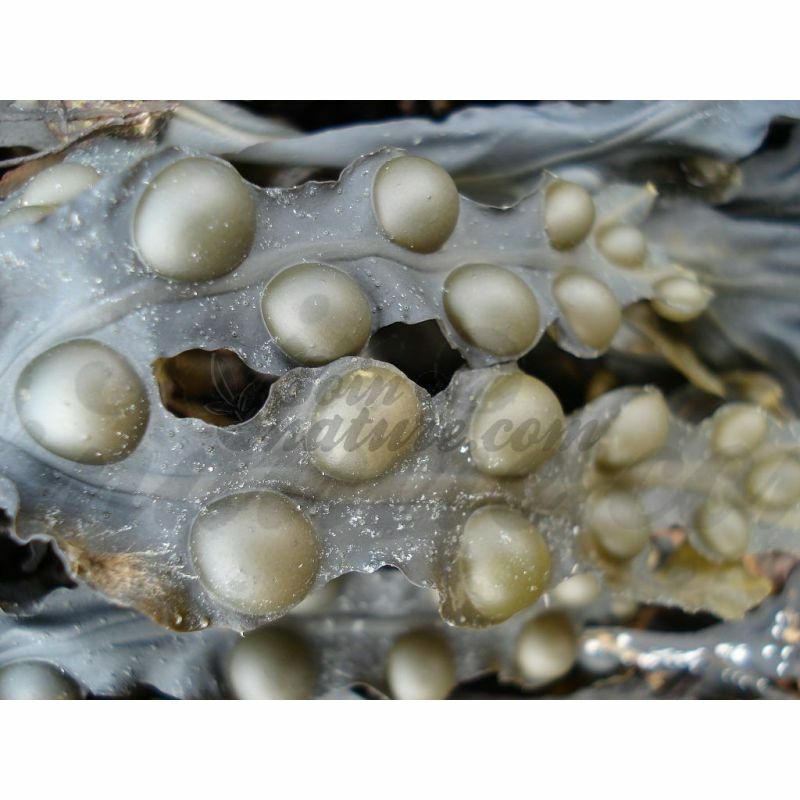 FUCUS VESICULOSUS thallus CUP IPHYM Herbalism Fucus vesiculosus L.
Fucus is rich in iodine, which makes it useful against obesity and hypothyroidism. 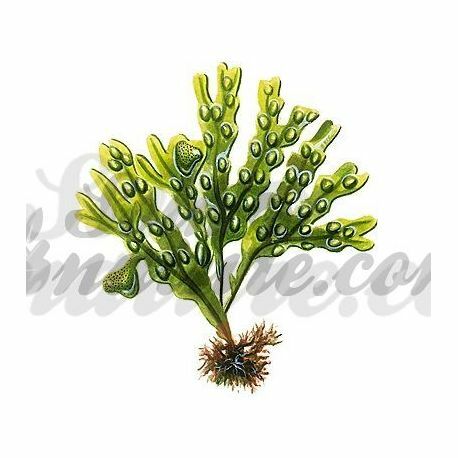 Features: bladderwrack is a genus of algae, leafy fronds blades from 20 cm to 1 meter, green-brown. We advise against this alga to subjects with hyperthyroidism. 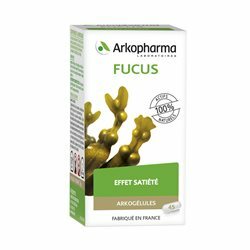 The amount of iodine contained in the Fucus vesiculosus may aggravate the disease. Pour 500 ml of boiling water (removed from the heat as soon as boiling) 1 tsp. 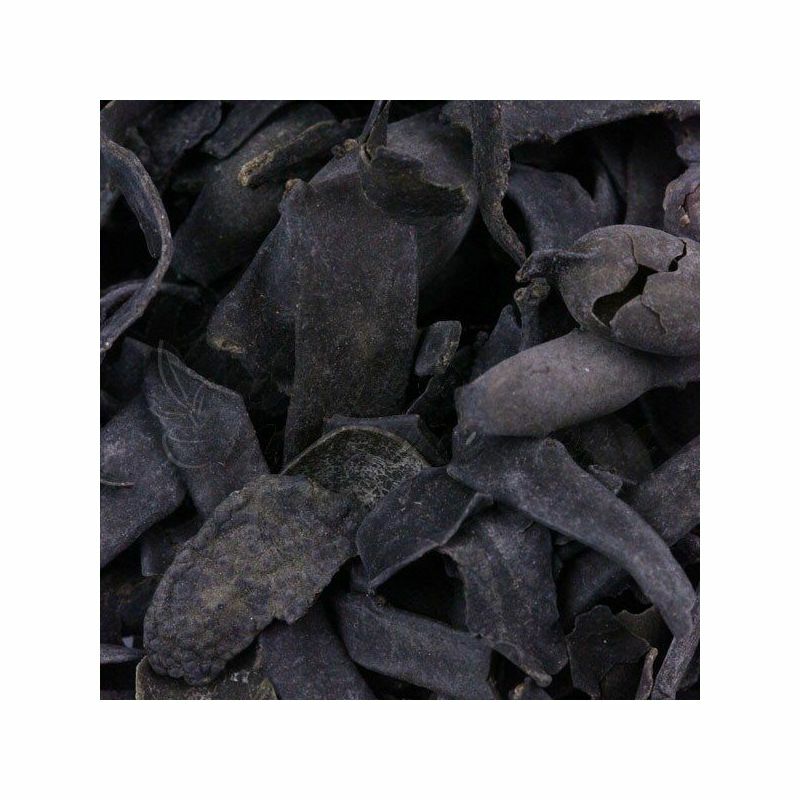 Coffee (3-5 g) of medicinal plant (or mixture of plants), then cover. 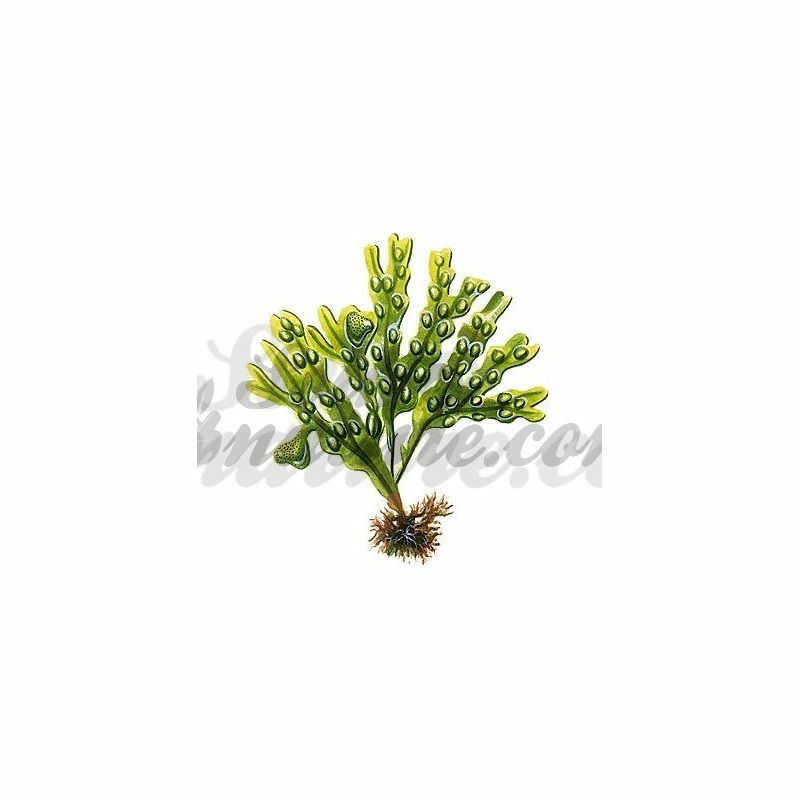 For roots, bark, leathery leaves and hard seeds (woody herbs). 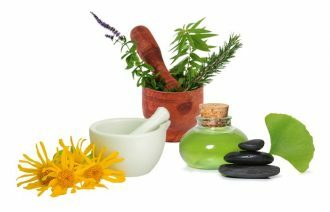 Place 1 c. tablespoons (5-8 g) of the medicinal plant selected from a stainless steel pot (avoid aluminum) v and pour 1/2 liter of boiling water. Strain and drink the sweet tea or not within 24 hours. Keep refrigerated.